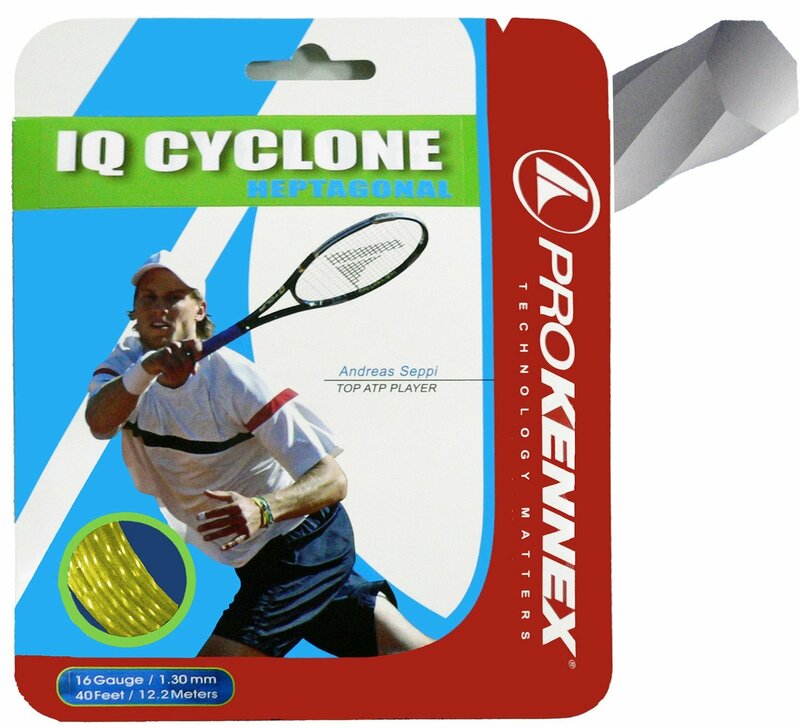 Monofilament string made of latest generation polyester. The laser treatment of the new polymer increases duration and maintains tension over time. The unique twisted heptagonal profile increases the spin of the ball. A very powerful string but with excellent control and good level of comfort.